The Psalms and Proverbs are very different. The Psalms are vertical to God while the Proverbs are horizontal about people. The Psalms are divine counsel from God whereas the Proverbs are practical advice to people. The Psalms include a collection of prayers and hymns, while the Proverbs are wise sayings. If you want to know more about God and to feel His presence, then read the Psalms. If you want to know yourself better and have a better relationship with other people, then read the Book of Proverbs. The Book of Psalms, also referred to simply as the Psalms, is in the Bible in the Writings or Poetic Literature section of the Old Testament. Many people credit all or most of the Psalms to David, but David wrote only 73 of the 150 psalms. 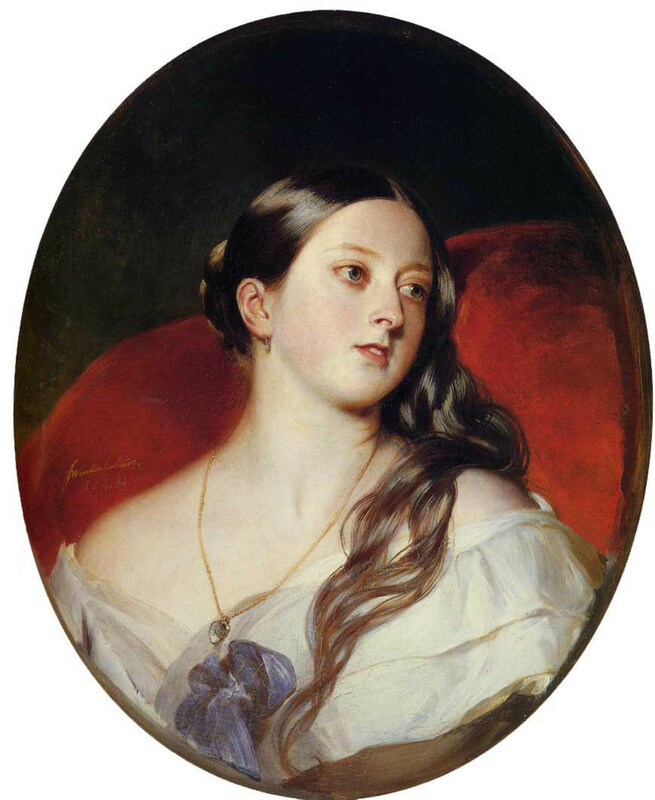 There were six other writers. If you are speaking and do not know who wrote the particular psalm you are talking about, then say "the psalmist." 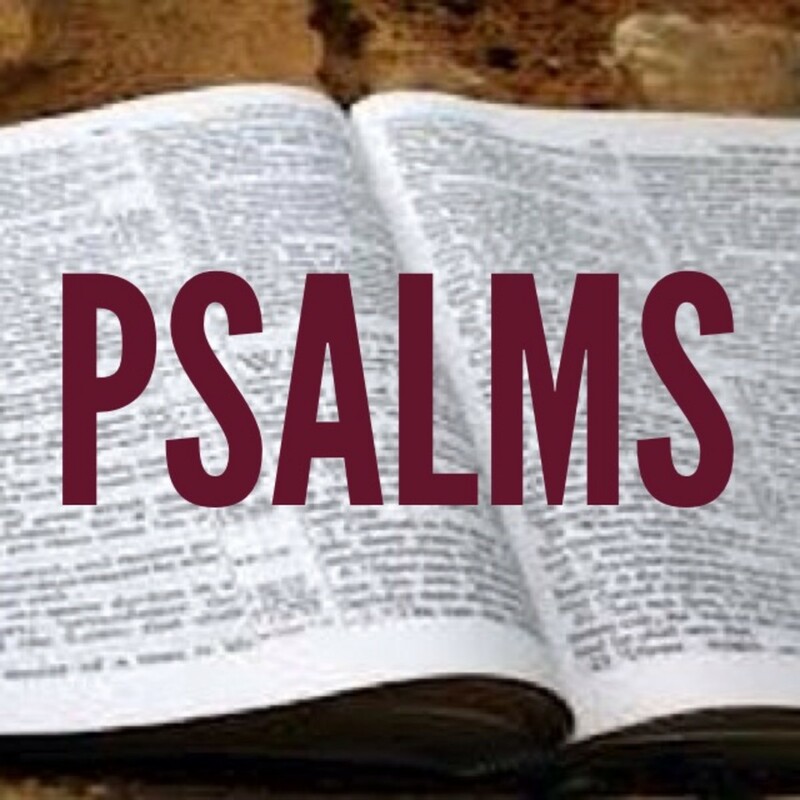 The Book of Psalms is a collection of prayers, poems, and hymns. Most of them include praise to God. There are some corporate psalms, and some are individual. They include worship and adoration to God for who He is, for His creation, and for His deliverance and care for Israel. The Book of Psalms is divided into five sections that are paralleled to the Pentateuch. Each section ends with a doxology. 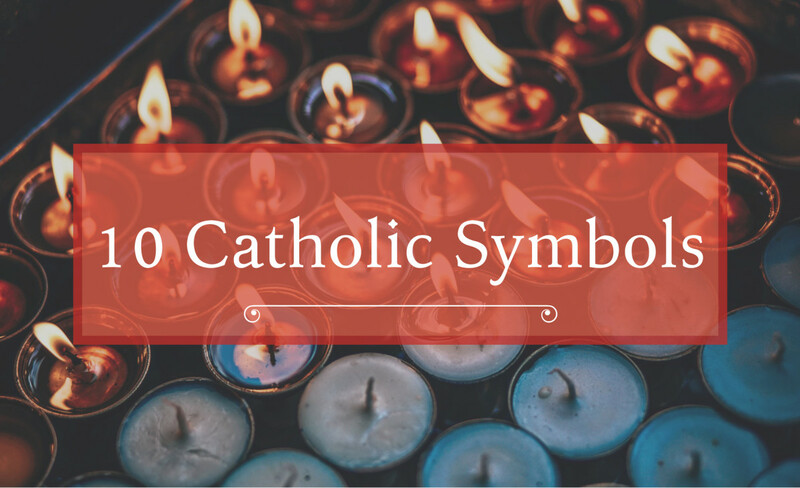 A doxology is a hymn with five characteristics. While all the Psalms are important, some of them are more popular than others that are almost never mentioned in sermons or during Bible study. Some of the popular psalms are listed below with their first verse. He who dwells in the secret place of the Most High shall abide in the shadow of the Almighty. Make a joyful noise to the LORD, all ye lands, serve the LORD with gladness. 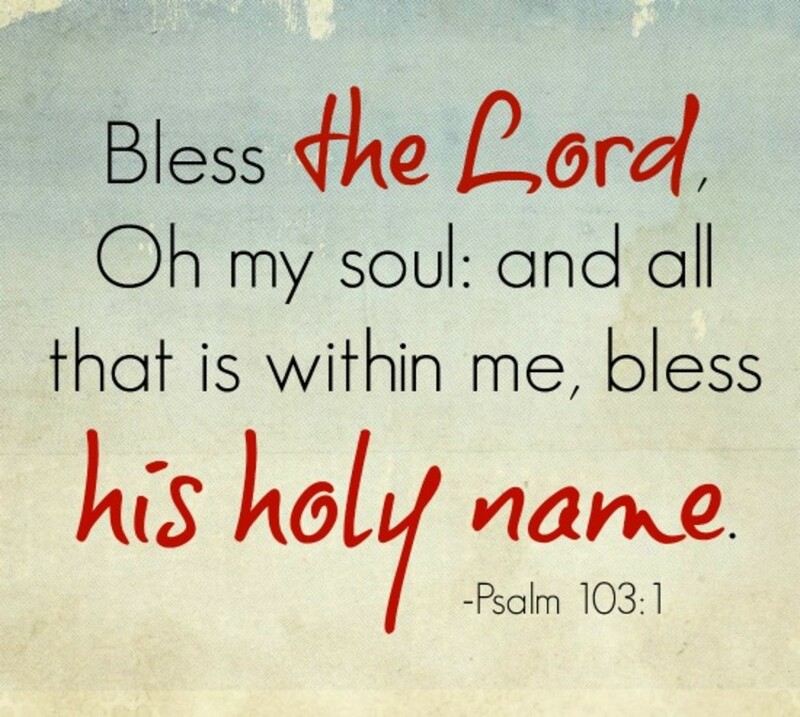 Bless the Lord, O my soul and all that is within me. It is no surprise that Psalm 23 is at the top of the list. It is a favorite that is read at funerals. Most of the popular psalms contain familiar and quotable verses. David wrote 73 of the psalms. horizontal about 180 different types of people. The psalms were composed over a period of approximately 1,000 years. It is the most quoted book of the Bible. Jesus quoted more from it than from any other book. It is sometimes called the Bible within the Bible. Psalm 118.8 is the center of the Bible with 594 chapters before Psalm 118 and 594 chapters after that chapter. If you multiply 594 x 594 you will get 1188. When you insert a colon, you will get 118.8 that reads, "It is better to trust in the LORD than to put confidence in man." Psalm 119 is the longest psalm with 176 verses. All except three verses have "word" or a synonym for "word" such as ordinance, statue, law, commandment, etc. "Selah" appears 71 times in the psalms. It means a musical pause. Do not read it out loud if you read the psalm in corporate worship. The psalm without a known author is called an orphan. Superscript is the term used to show the author and some brief information about the psalm at the top of it. Fifteen of the psalms (120-134) are designated Songs of Ascents and were sung by Jewish pilgrims as they went “up” to Jerusalem for the annual feasts. 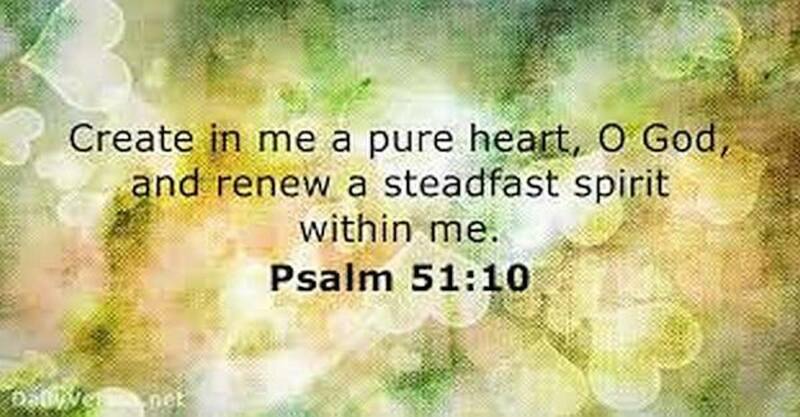 Psalms 146-150 are called Praise Psalms because they all begin and end with "Praise the Lord." The key word in the Psalms is praise” and it appears 211 times. It appears only 129 times in the rest of the Bible. Psalm 88 is the only psalm that ends without praise or hope in God. Psalm 90 is believed to be the oldest psalm that is Moses' prayer to God before he was called to deliver the slaves out of Egypt. Proverbs is listed after Psalms in the Bible in the Writings or Poetic Literature section of the Old Testament. Proverbs has 31 chapters. 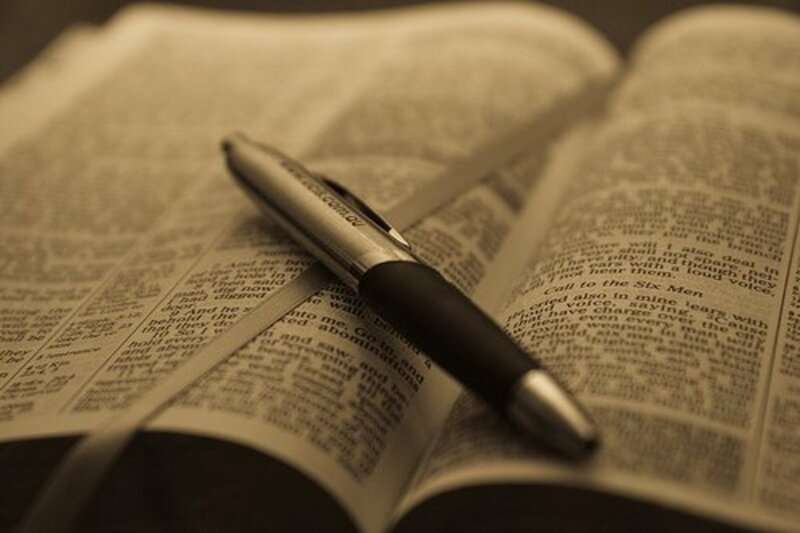 Unlike the Book of Psalms, the Book of Proverbs has only one writer. Solomon wrote 3,000 proverbs, but only 800 of them are included in the book. Instead of Proverbs containing praise and worship to God, Solomon mentions 180 different types of people. If you read all 31 chapters, surely you will find in one of them. 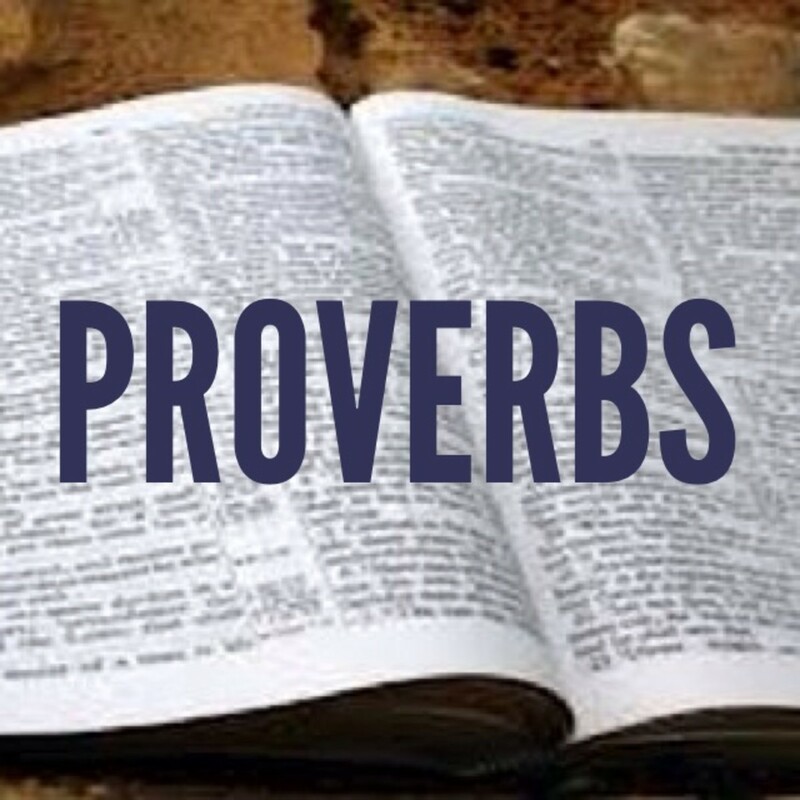 Some of the popular scriptures from Proverbs include the following ones. 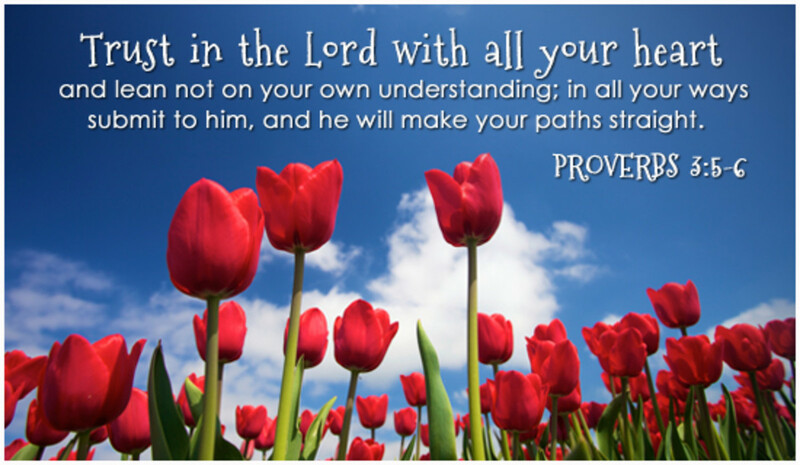 Trust in the LORD with all your heart and lean not on your own understanding. In all thy ways, acknowledge him and he shall direct thy paths. Because there are 31 days in most months and 31 chapters in Proverbs, some people try to read a chapter every day of the month.